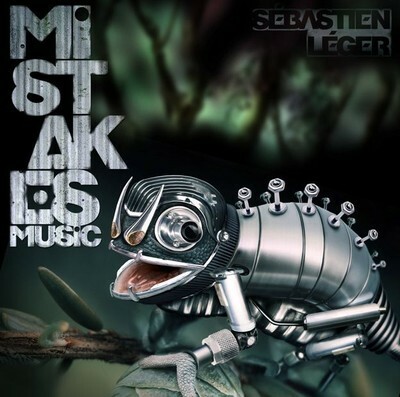 Sébastien Léger – "Back On Track"
Founder of Mistakes Music, “the only techno label that is not really techno,” French DJ and producer Sébastien Léger continues to be a world-renowned leader in electronic music. Sticking mainly with tech house and techno, the man has released well over 60 singles and albums and has played almost every continent in the world. One of his latest productions, “Back On Track”, definitely reinforces Léger’s status as a true master. It's bright, bouncy, and filled to the brim with an arsenal of spontaneous sounds that come together to make a funky techno tune. The track is versatile enough that I can imagine it being dropped anywhere, from an intimate lounge to the festival grounds. Check Léger's Facebook for shows, as this guy will be jet setting across the globe in the coming months.